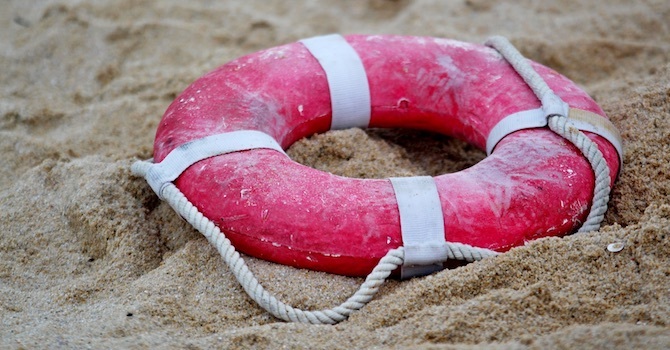 Customer service and user experience are vital components to any business, especially online businesses. The emergence of online business has made it possible for businesses of all sizes to reach audiences around the world. If you're interested in providing better customer service to your international customers, offering your content in their native languages is one of the simplest ways to do that. Fortunately, you have a variety of different options to choose from if you want to create a multilingual site using WordPress. We're going to focus on one solution in this article and take a look at an application called Weglot. 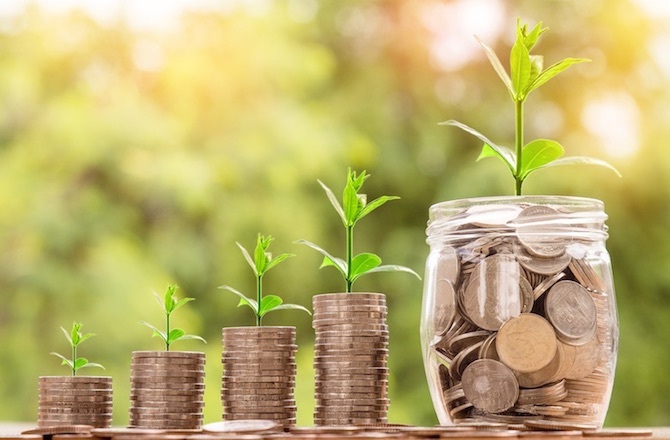 The company's monthly recurring revenue grew to a few thousand Euros quickly, and the two were able to move into a proper office within six months of launching. Since then, multiple integrations have been released for platforms like Shopify, BigCommerce and Jimdo. The company now powers over 20,000 websites and continues to expand further into the WordPress community and beyond. Let's start this Weglot review by quickly going over what this API has to offer. 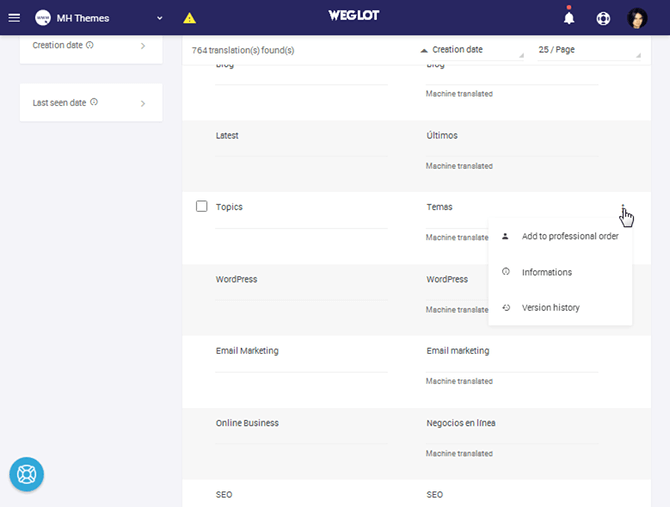 Automatic translations – While other notable translation plugins require you to translate your content manually, often requiring the services of an expensive translator, Weglot translates your content automatically. 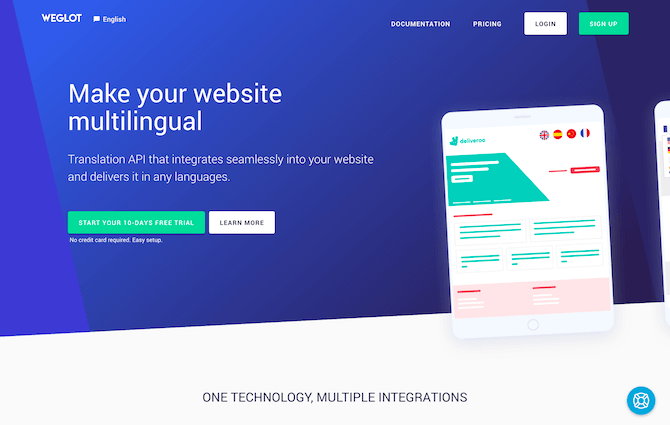 Dozens of languages available – Weglot can translate your site into over 100 different languages from regions all around the world. 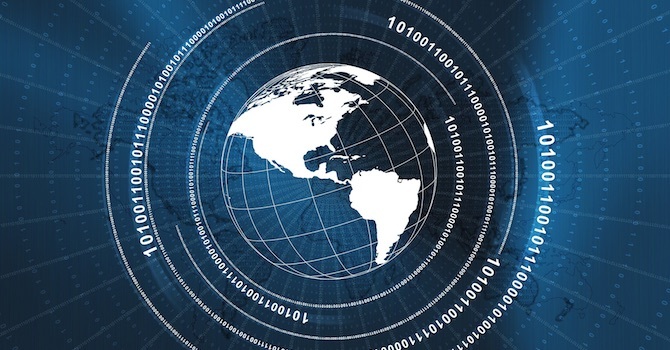 They don't currently support different versions of English, Spanish or French, but you can contact the company's support team to request support for new languages when necessary. Edit translated content – All content translated with Weglot can be edited manually. This is useful if you notice errors in the translation or receive complaints from international users. 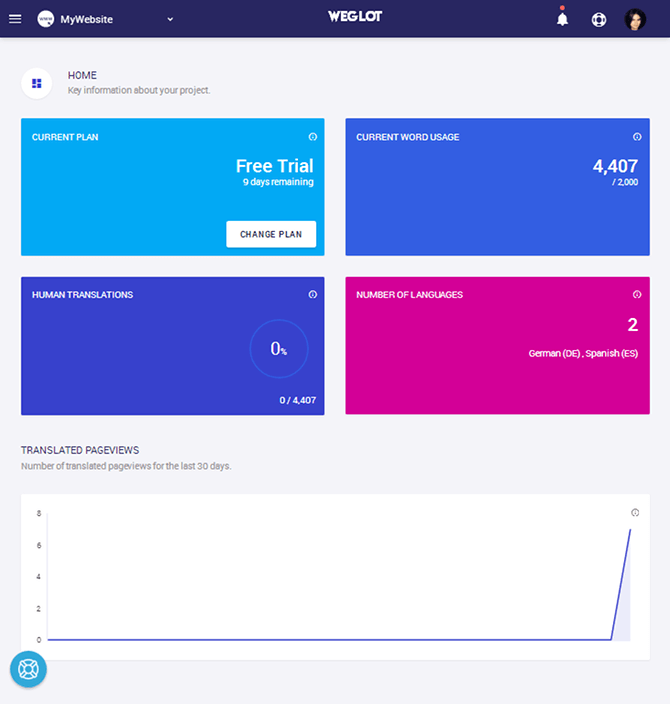 It can also help you fine tune slang words and misspellings if you want to use a different version of a language than the one the API offers. Access to professional translators – Order professional translations directly through your Weglot account for all or some of your translations. Multi-platform – Integrations are available for WordPress, Shopify, BigCommerce and Jimdo, as stated before. Full compatibility – Weglot works with all WordPress themes and plugins, making this integration as seamless as possible. 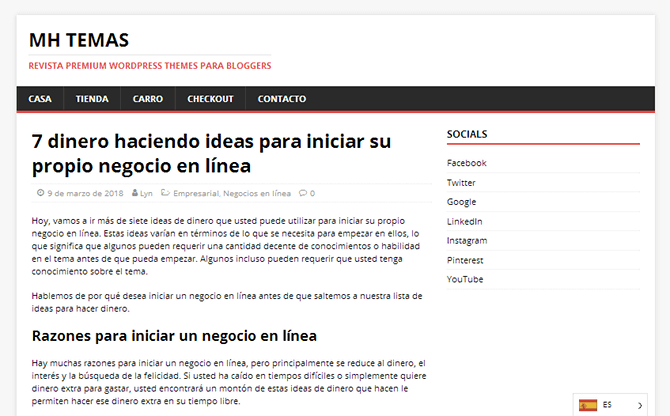 Optimized for search engines – Translated pages have dedicated URLs to help them rank. Customizable button – Customize the button your visitors will use to switch languages. Let's talk about the setup and configuration process. We're going to focus on the WordPress plugin in this review. Look through the company’s documentation for information on integrating the API with other platforms or your own website. 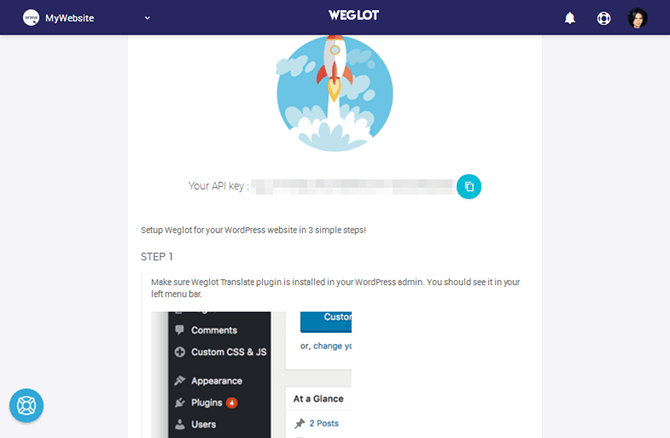 We'll get into pricing a little later, but you can start out with the free version of Weglot by installing the plugin directly from the WordPress plugin directory. You'll need to create an account at Weglot and grab/input your API key to complete the setup process. It's incredibly simple and takes less than two minutes. You'll even be greeted with a quick tutorial on how to integrate the API with the platform of your choosing. After that, configuring the plugin is a matter of choosing your original language and selecting a language to translate your site into. Let’s talk about the other settings. 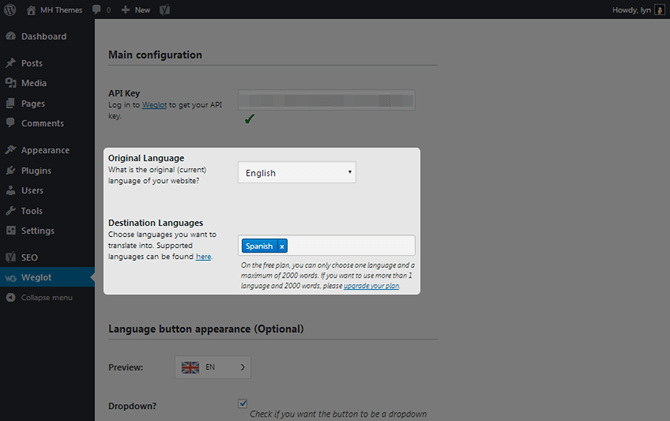 The next set of settings are optional, but they allow you to customize the button visitors will use to switch languages on your site. These settings are all cosmetic and have very little to do with how the button behaves. For starters, you can choose not to display flags next to each language's label. If you do decide to use flags, you can change the way they're shaped and change which countries' flags are showcased. For instance, you can display the American, Canadian or Australian flags in place of the British one for the English language. You can even customize the way the label is displayed, i.e., showcasing the full names of languages rather than just their country codes. You can also add custom CSS if you need to. The change language button appears in the bottom, right-hand corner in a sticky style, seen in the screenshots above. You can change it so the button appears in your navigation menu instead. You can even insert it wherever you want with a widget, shortcode and code. You may have noticed (in the screenshots above) how the plugin translated our site name in the header. If you want to exclude this element, the header, or any other element from being translated, you can do so in the Translation Exclusion section of the Weglot settings. You can even exclude entire pages by inputting their URLs. 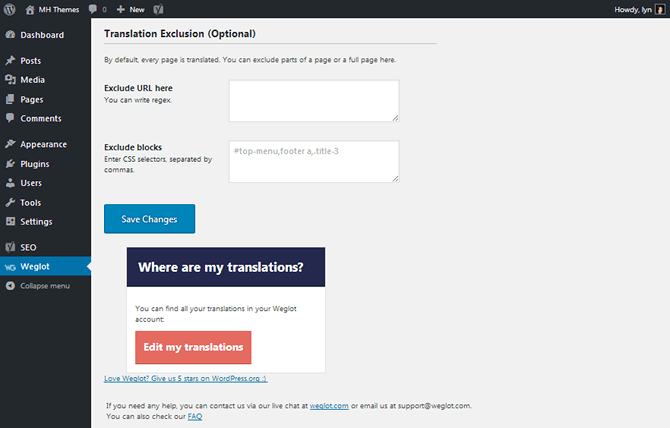 The Translations List section offers a useful way to view everything that's been translated on your site. It's a great way to manage which translations should be deleted, which ones should be marked as complete and which ones should be handed over to a professional. The Visual Editor is the tool you'll use to implement manual translations. It's just a matter of opening the tool, entering the URL of the page you want to edit and getting to work. The Translation Tools can be useful when there are certain words you don't want translated, such as brand names. 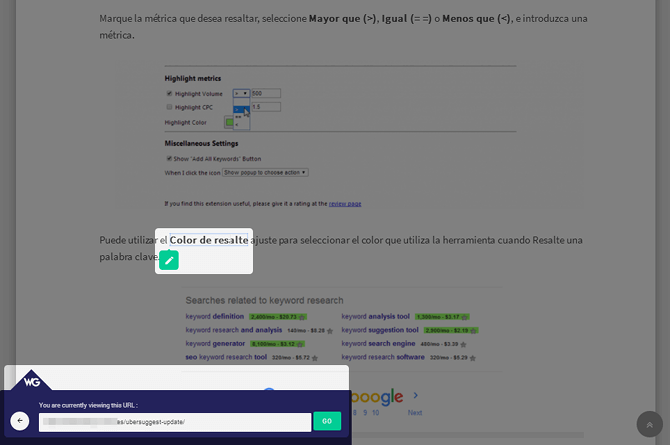 These tools include a “never translate” rule and a search and replace function. Let's wrap this Weglot review post up by talking about pricing. Let's go over the differences between the free and premium versions of Weglot while we go over the pricing and support options the company offers. 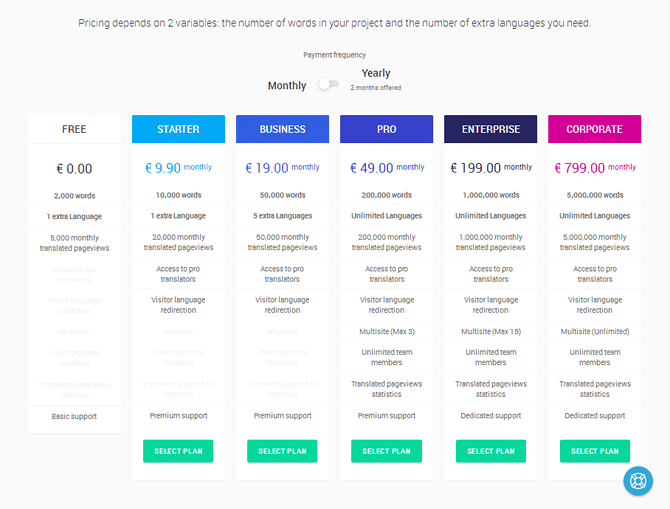 Pricing is mainly dependent on the number of words you need to translate. 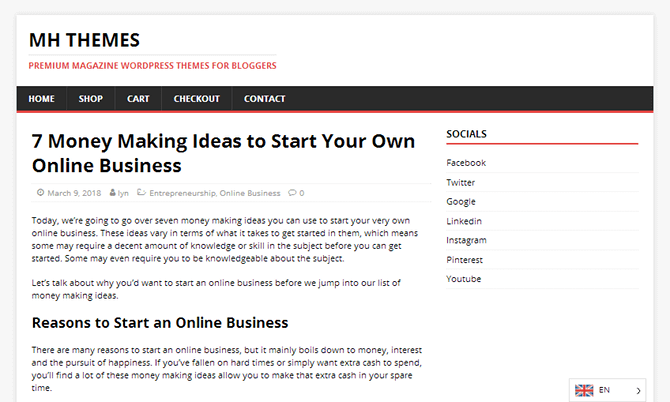 The free plan is limited to 2,000 words, which is a good fit for one-page and small websites but not suitable for bloggers. It does, however, give you access to the plugin and all of its features, an API key, and one language for you to translate your site into. 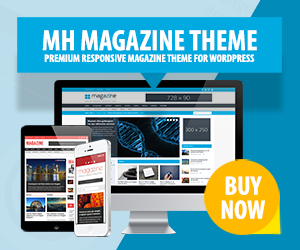 The free plan also has a maximum monthly pageview limit of 5,000 views. Only translated content is counted toward this plugin's pageview limits, so unless your international audience is fairly large, you likely won't run into any issues. Weglot offers additional features in five different premium packages. The first two, Starter and Business, add two additional features to the mix. The first is access to professional translation services. Automated translations will never be as accurate as manual translations conducted by someone experienced in the language. This service is available at a starting rate of €0.08 / word. The second feature allows you to redirect visitors to translated pages based on the language preferences in their browsers. The monthly prices for these plans are €9.90 / month and €19.00 / month respectively. The remaining three premium plans offer three additional features. The first is the ability to use the plugin on multiple domains, the number of which increases depending on the plan you choose. You'll also be able to invite an unlimited number of team members to help edit translations and track pageview data for translated pages. The prices for these plans are €49/month, €199/month and €799/month. The number of words you’re allowed to translate, number of languages you’re allowed to use and number of pageviews you’re allowed increase with each plan. Weglot offers support in the form of email and live chat. The free plan only has access to email support. The Starter, Business and Pro plans come with priority email and live chat support. Users who choose the Enterprise or Corporate plans have access to account managers. Weglot offers a free plan and a 10-day free trial. Download the plugin from the official WordPress directory, and create a free account to try it out today. Disclosure: This plugin review has been sponsored by Weglot. The statements and opinions are our own.